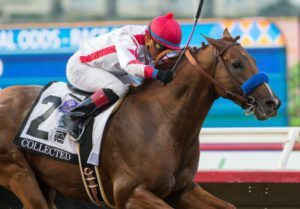 Speedway Stable LLC’s Collected heads a contingent of 25 OBS graduates entered in the 2017 Breeders’ Cup, set for Friday and Saturday, November 3 & 4 at Del Mar. 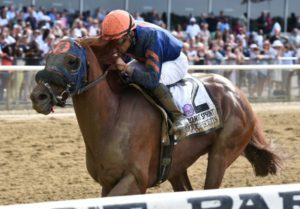 Stephanie Seymour Brant’s Significant Form and Speedway Stables LLC’s Moon Dash are entered in Friday’s first race, the $1-million Juvenile Fillies Turf (G1). 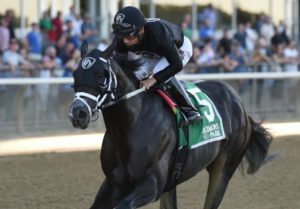 Exline-Border Racing LLC and Gatto Racing LLC’s Giant Expectations and Gelfenstein Farm’s Sharp Azteca will go in the next race, the $1-million Dirt Mile (G1). Reddam Racing LLC’s Encumbered, Bloom Racing Stable’s Snapper Sinclair and Klaravich Stables’ Voting Control will carry the OBS banner in the $1-millon Juvenile Turf (G1). 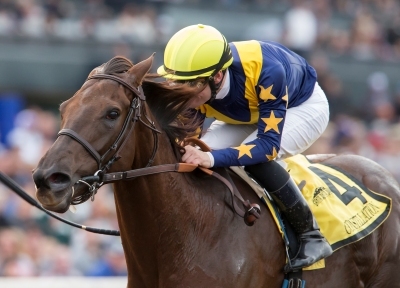 Saturday’s action gets under way with the $2-million Juvenile Fillies (G1) and OBS is represented by four youngsters. 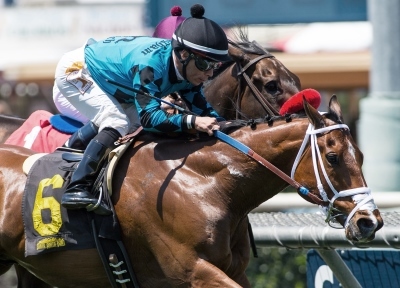 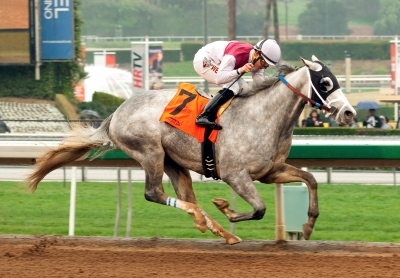 Ironhorse Racing Stable LLC’s Bucchero, Head of Plains Partners LLC, Westside Racing Stable, Haymes, Rodriguez, et al Guns Loaded and Rockingham Ranch’s Stormy Liberal will represent OBS in the $1-million Turf Sprint. 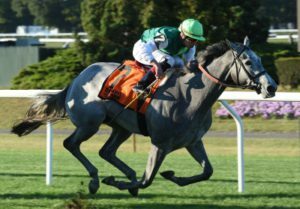 LNJ Foxwoods’ Constellation and Jeff Bonde, Edward J. 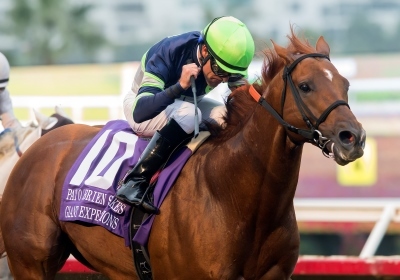 Brown and Karen Norton’s Princess Karen are entered in the $1-million Filly and Mare Sprint. Richard C. Pell’s Calculator and J Stables, Head of Plains Partners LLC, All American Horses LLC, Daniel Summers and Michael E. Kisper’s Mind Your Biscuits will carry the OBS flag in the $1.5-million Sprint (G1). 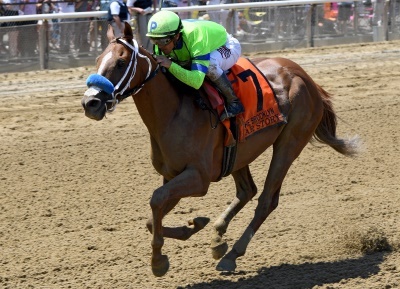 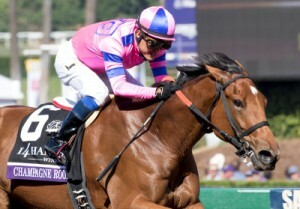 Reddam Racing LLC’s Bahamian, Eclipse Thoroughbred Partners, Mrs. John Magnier, Michael Tabor and Derrick Smith’s Hazit and Carolyn Wilson’s The Tabulator will go in the $2-million Juvenile (G1).